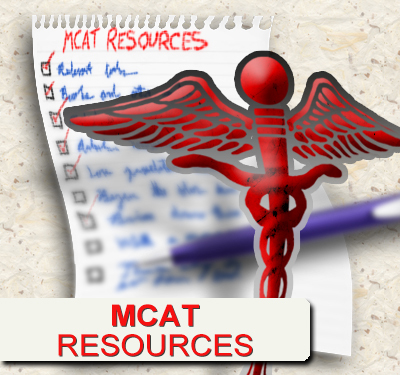 Acids and Bases are important concepts to master on the MCAT. Yes there are lots of equations and calculations to master, but you must also have a solid foundation of the logic and concepts involved. 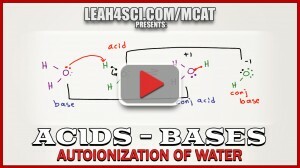 Video 1 serves as an introduction to acid/base chemistry and calculations. 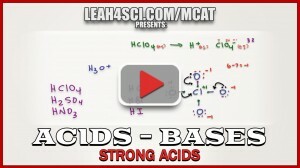 This video takes you through the Arrhenius, Bronsted-Lowry, and Lewis definitions for acids and bases. 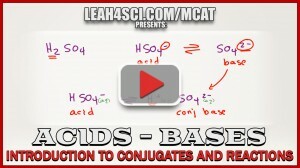 You’ll learn how to tell which is the acid and which is the base in any reaction, and how to analyze conjugate pairs. 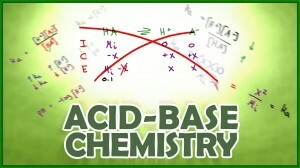 Now that you understand your acids and bases, you must learn how to calculate ‘acidity’ in the form of [H+] and pH. 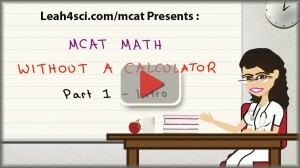 Video 2 shows you how to find the pH of a strong acidic solution quickly and easily, without a calculator. 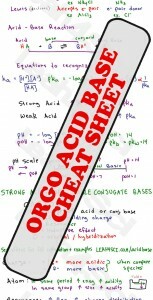 Also included is a list of MUST-KNOW strong acids and the logic behind their stability. 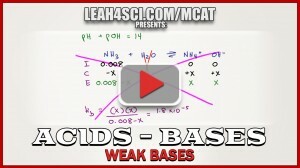 Weak acid calculations are tricky if approached the traditional way. ICE Tables are time consuming and quadratic equations are nearly impossible without a calculator. 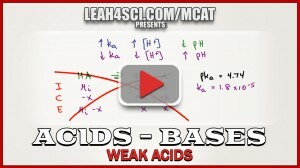 This video shows you how to find [H+] and pH for weak acids WITHOUT using an ICE Table or quadratic equation. 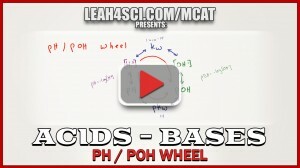 Weak base pH/pOH calculations can be the most tedious given a starting ka OR kb, find the pOH then convert to pH. 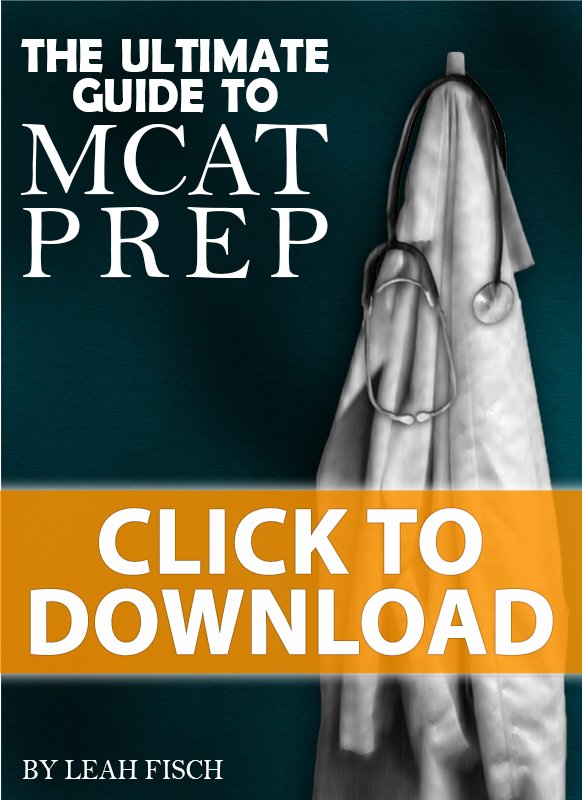 This video teaches you how to approach this quickly and easily to help you save time and frustration on your MCAT. Quick ka to kb conversion, pOH WITHOUT an ICE TABLE, and convert from pOH to pH.